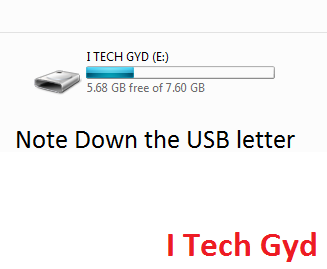 Here you will learn to repair your corrupted sd card/USB or repair your corrupted hard disk. 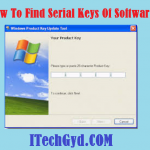 You can learn this simple method by following aur step by step guide with screenshots below. 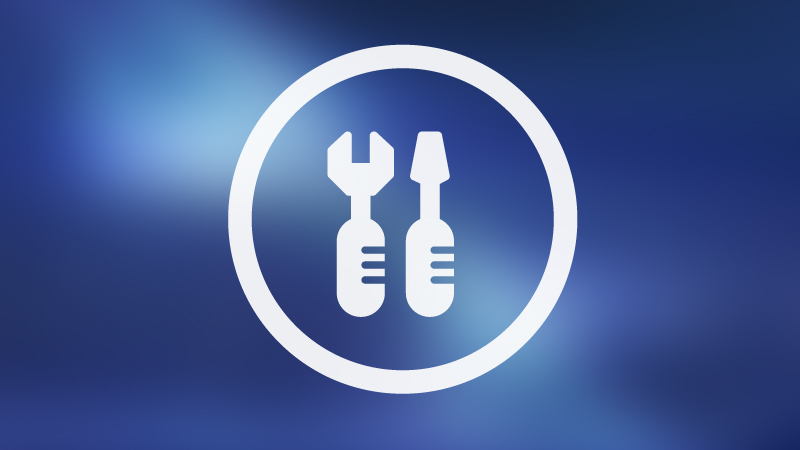 How Can We Remove The Errors From Our USBs, SD Cards and Hard Disks? Step 1. First of all plug in your USB, SD Card or Hard Disk (Can be connected using cables attached to the motherboard). Step 2. If you have some important data and can be removed then first try to take its backup. Step 3. Now note down the letter assigned to your device. Step 4. 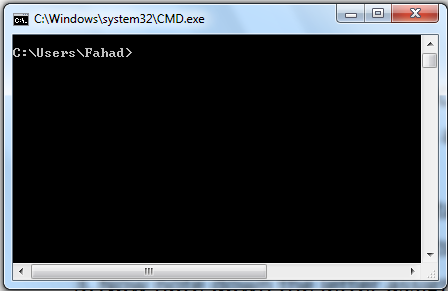 Now go to the start button, In the search bar type “CMD” and hit enter. 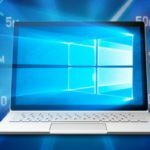 CMD window will open. Step 5. Now you have to give the “DISKPART” command to the CMD. (It will ask for the permission if it ask then click on “Yes” button). By this DISKPART Window will get opened. Step 6. Now give the command as “List Disk” all the drives of your device will be shown before you. Step 8. Now your hard work is over just type the following commands one by one. Step 9. Type “Clean” and hit enter, then type “Create Partition Primary” and hit enter, type “Active” and hit enter. Step 11. 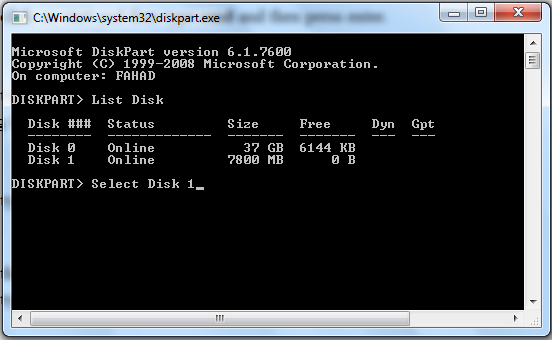 Finally, at last, give your drive FAT System by commanding as “format fs=fat32” and press enter key. Step 12. 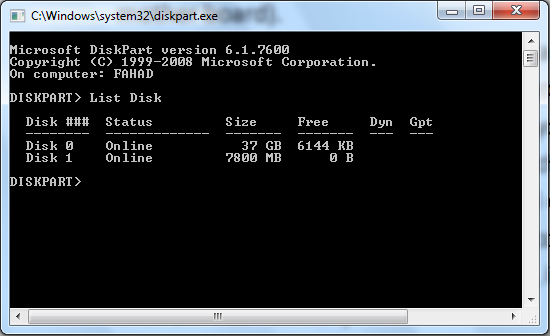 That’s it; DISKPART will take some time to format your drive, and your drive will be completely formatted. 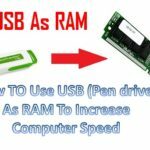 Recommended: Use USB as RAM for PC. 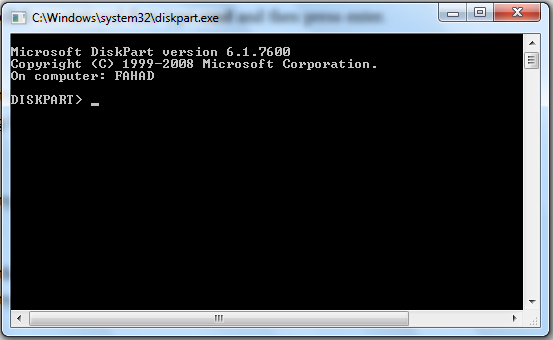 So, this was all about how to format your corrupted Hard Disk, USBs, and SD Card quickly using the DISKPART. By following the above method, your storage device will work correctly, and you will not have any need to buy any new storage device. If you have questions, then drop comments and also give us your feedback.